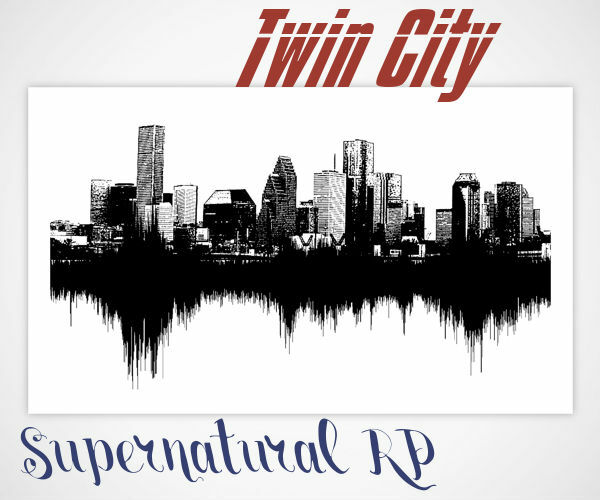 Welcome to Twin City Supernatural RP! First and For most, this is a L3S3V3 forum. 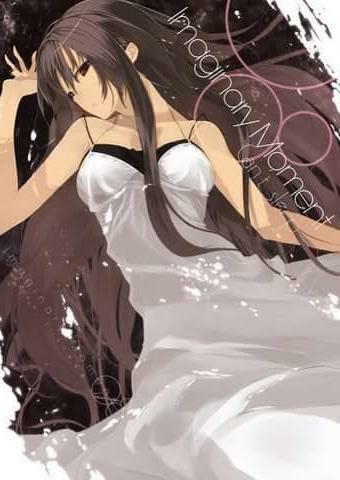 If found out you are not of legal age, you will be deleted and your IP will be banned. First and last warning. Otherwise, welcome! Read over the rules, history, and all that fun stuff before making a character! Once settled in, feel free to chat with us. Luna and TxValz are your friendly Co Admins. Their words are Law. Please enjoy your stay at Twin City and try not to find yourself dead. A Supernatural Roleplay located in the heart of a bustling modern city. » The Beach near the Harbor ~ Dragons coming. » Something wicked this way comes. The Details: A bunch of twelve-year-old kids loosed on a zoo and we need help to watch over them as we do the tour of the grounds. We are looking for as many able bodies as we can and we ask that you work well with children, or at least tolerate them. » Amon Triqueria- The Second "Training Field"